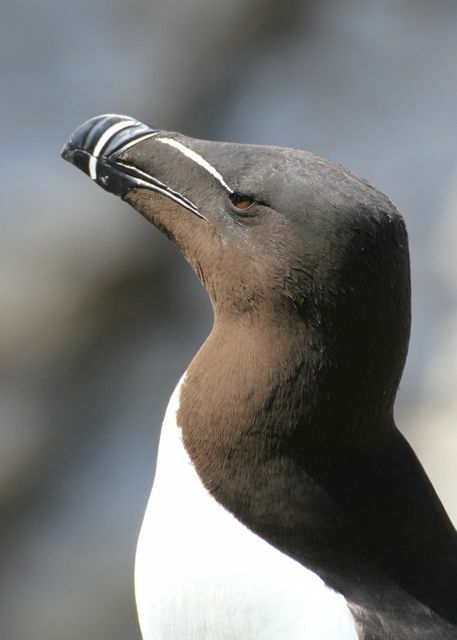 This entry was posted in Photography and tagged birds, photography, razorbill, wildlife by bighair63. Bookmark the permalink. And now you are the second or maybe it’s the hundredth, who I am jealous of. No wonder so many classic stories have come from British pens. The shots are amazing too. You have a great eye. I love the puffin shots and the cartoon too, there aren’t enough cartoons about Puffins in my opinion. You know they trap them and eat them over in Iceland (I want to say)? They’re a delicacy there. So note to puffins, hit the Isle of Mull you’ll be worship for your cute and not made into someone’s lunch.